This eloquent and action-packed coming-of-age tale is placed in its rural setting with literary flair. Gene Scott offers a dramatic analysis of the opioid addiction crisis in America with his novel Jellybeaners, a work with biting political and social commentary. In rural Tennessee, two motocross-loving teens choose journaling and therapy over potential jail time after their participation in a violent incident. Samantha Walker and Bo Wruck, both eighteen, have so much in common: they’re both adrenaline junkies who see bright, ambitious futures for themselves. Their stressful family lives and penchants for trouble leave them facing adulthood earlier than they’d like, which only exacerbates their hatred for each other. Alternating journal entries reveal their respective sides of the story. They are filled with observations on the culture of their rural Tennessee town, especially in terms of the recent uptick in drug deaths in their community. Sam’s and Bo’s journals are written with intelligence beyond their years, often to the point of seeming unrealistic. They spout off statistics and speak with seasoned poetic elegance. However, this writing style aligns with the premise of the book: they are too smart for their own good. Their voices are quite similar and may occasionally be confused, but their differing personalities shine through at the most important moments. Interspersed throughout the novel are the obituaries of people who have died of overdose. These sections do not much add to the plot, but they do carry extra emotional impact. Other themes overshadow the book’s opiate addiction awareness aims as they are detailed on the cover. Perhaps the most exceptional aspect of the story is its exploration of the stresses of being a teen. Burgeoning sexuality, peer pressure, and unrelenting hope for a bright future connect characters and themes from chapter to chapter. Tackling the opioid crisis may have been the main goal, but the narrative exemplifies much more. In narrative sections between journal entries, the story conveys great literary flair. Poetic turns of phrase and apt analogies contribute to both the humor and the profundity of the text. In spite of the violent nature of the subject matter, the writing is genuinely entertaining, even beautiful. Slowburn. Pussycat. Bushrod. Three amigos, three stooges, wrenching old cars, hopping up motorcycles, racing down highways, mooning folks out the side windows, playing loose women, drinking, selling weed, pills, cheap heroin to those unable to afford the rising price of opiates. 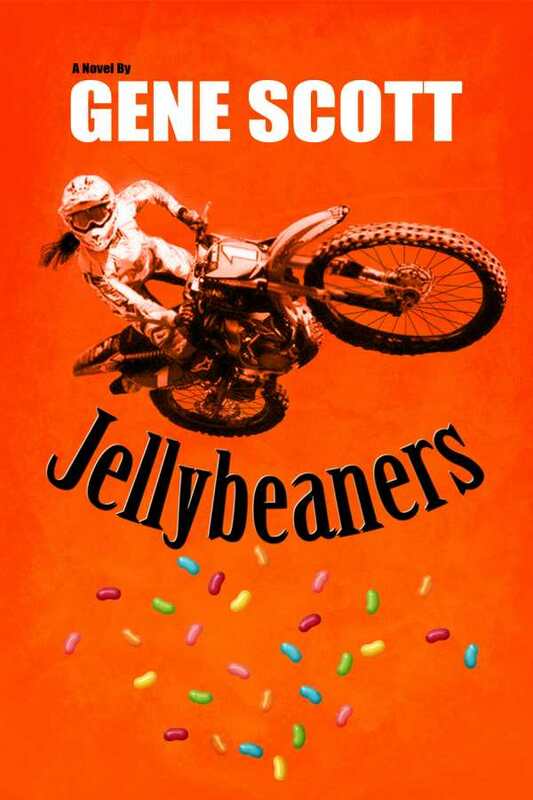 Jellybeaners is an eloquent and action-packed coming-of-age tale, placed in a rural setting with literary flair.